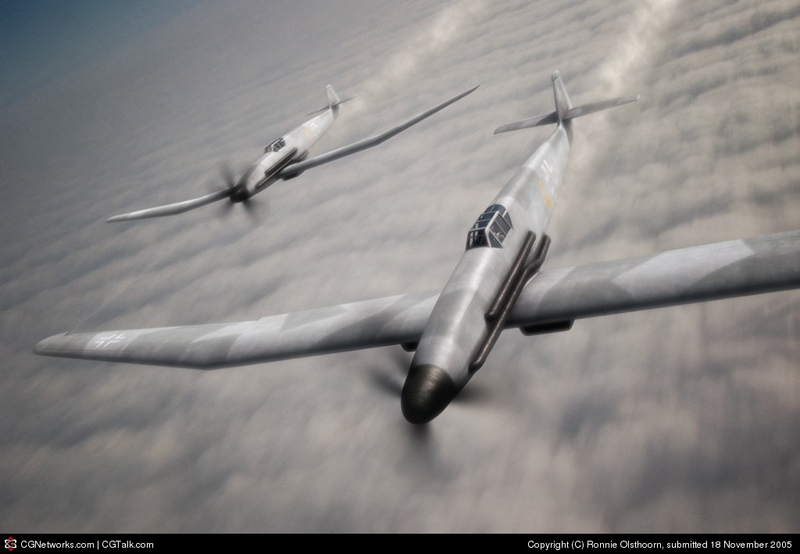 The aircraft depicted is the Messerschmitt Me P 1091a Stufe III, which was a mid-war design for an extreme high altitude interceptor. It was effectively a stretched-up Bf 109, adapted for high altitude combat. The P 1091 never flew, but was further developed into the equally bizarre Blohm & Voss Bv 155.